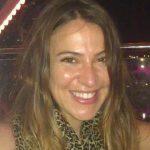 NJOY, one of the oldest vaping businesses in the US, has hired lobbying firm Card & Associates to handle consumer safety and protection issues on Capitol Hill. 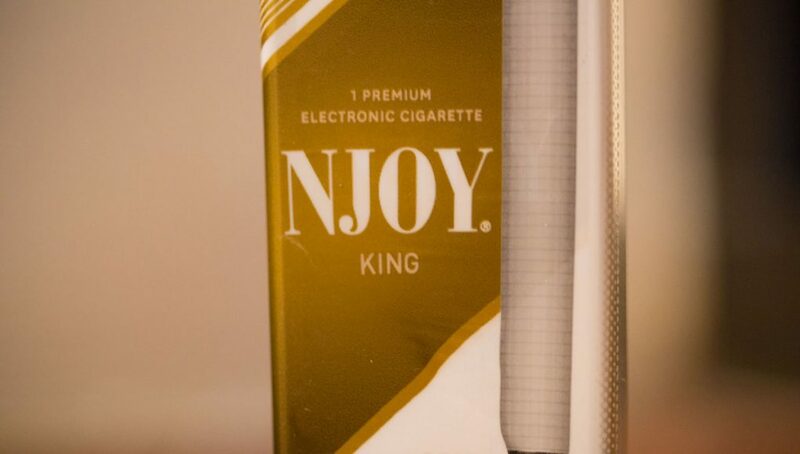 According to lobbying registration documents filed with Congress in December, vaping giant NJOY, has hired C&A to “educate officials on product safety and business practices of NJOY.” Founded in 2006, NJOY was one of the first e-cig manufacturers to become established in the US, and at one point the world’s largest. Sales of vaporizers in the U.S. alone, were estimated at $3.6 billion this year, and Bloomberg Industries predicts that e-cig sales may overtake traditional cigarette sales within the next two decades. Rival e-cig manufacturer JUUL Labs, has similarly hired two lobbying outfits last month, Insight Public Affairs and Empire Consulting Group, to handle FDA regulatory matters. These efforts come in response to recent actions by the FDA, who in recent months has launched several efforts in an attempt to fight teen vaping. Last September, the agency released a campaign which points out that while e-cigarettes deliver addictive nicotine, the toxins in the devices could have unexpected health effects. Subsequently, last month, the agency announced that it would ban most e-liquid flavours with the exception of tobacco, mint and menthol at most traditional retail outlets such as convenience stores. San Francisco-based JUUL last year surpassed its competitors to became the most popular vaporizer in the U.S., and now claims an estimated 70 percent share of the e-cig market. The innovative manufacturer is also developing a variety of models for different markets, as it seeks to expand overseas, and aims to sell pods that not only contain less nicotine, but also emit more vapour. As the vaping industry keeps expanding, many experts predict that one day it will surpass the smoking industry. According to Internet statistics company Statista, sales of vaporizers in the U.S. alone, were estimated at $3.6 billion this year, and Bloomberg Industries predicts that e-cig sales may overtake traditional cigarette sales within the next two decades.